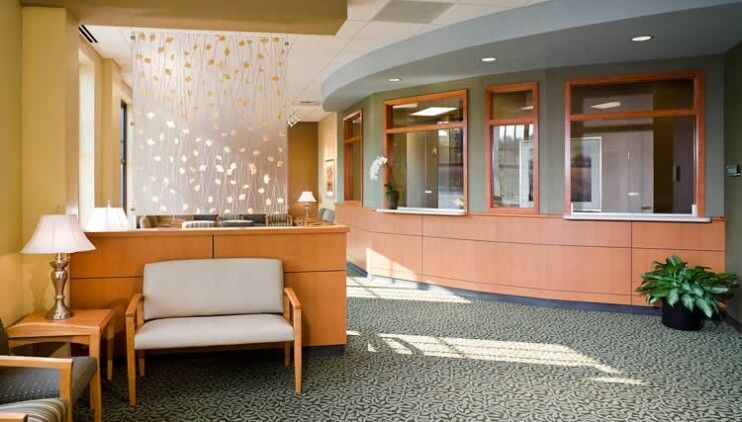 The Lakeside Family Physicians Medical Office is a new 10,949 SF tenant upfit located in a rapidly growing suburb of Charlotte. 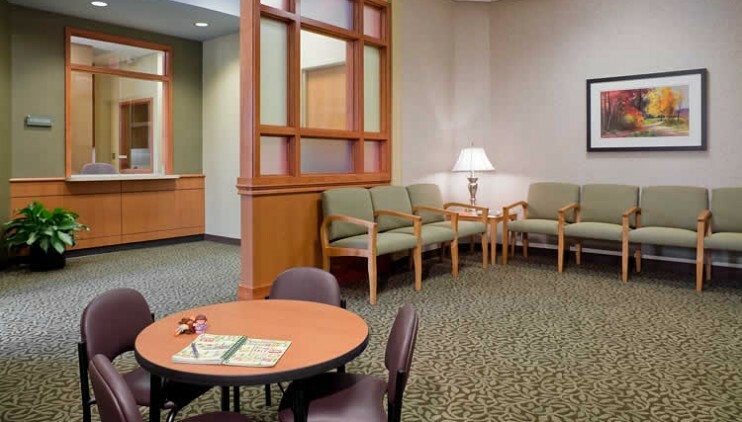 This new space includes 22 Exam Rooms, an X-ray room, a bone density screen room, offices and support space. 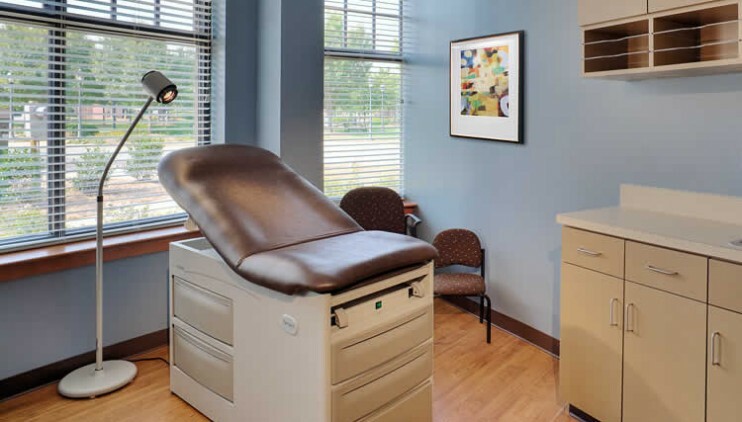 Also, this space serves as an Urgent Care provider in the evening hours and on weekends.